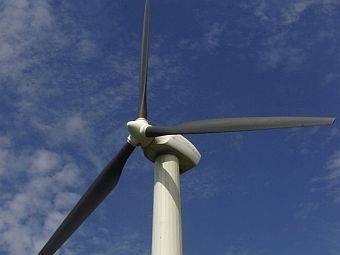 A proposal for 21 wind turbines on Lowell Mountain has stirred controversy in the Northeast Kingdom. Green Mountain Power and Vermont Electric Co-op want to build the turbines, which would make it the state’s largest wind energy development. Opponents say the project would turn the mountain into an industrial site, break up the forest and negatively affect wildlife, including the local bear population. Green Mountain Power says it will provide an environmentally friendly source of electricity, and that the project will benefit ratepayers. VPR has provided continuous coverage of the story looking at both sides of the debate.